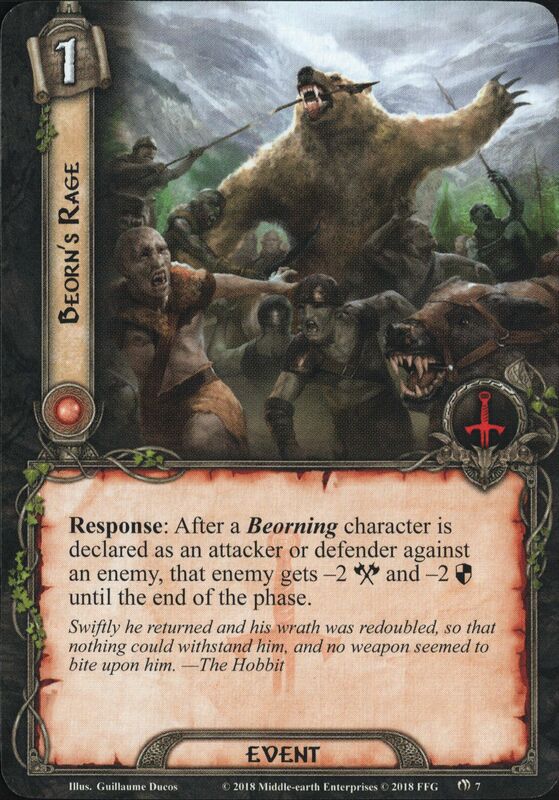 Through many generations, the descendants of Beorn were like him skin-changers, able to take the shape of a bear. 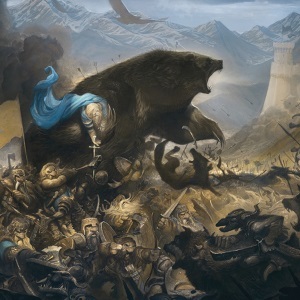 Some of Beorn's descendants were grim like him and even 'bad', but none of them matched Beorn in size and strength. 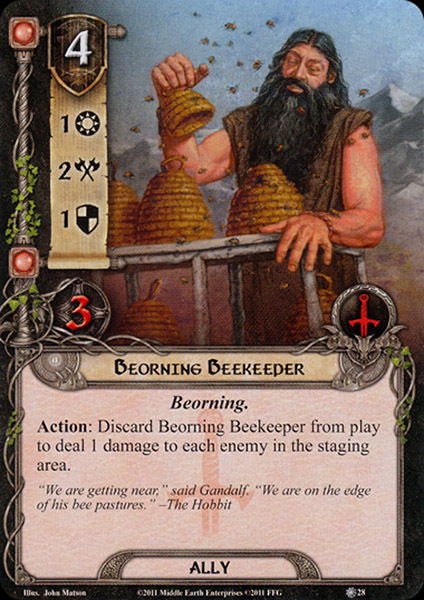 The ending -ings (or -ingas) is a suffix, used in the Legendarium to denote such people that belonged to a certain leader, or that were the descendants of a common fore-father. 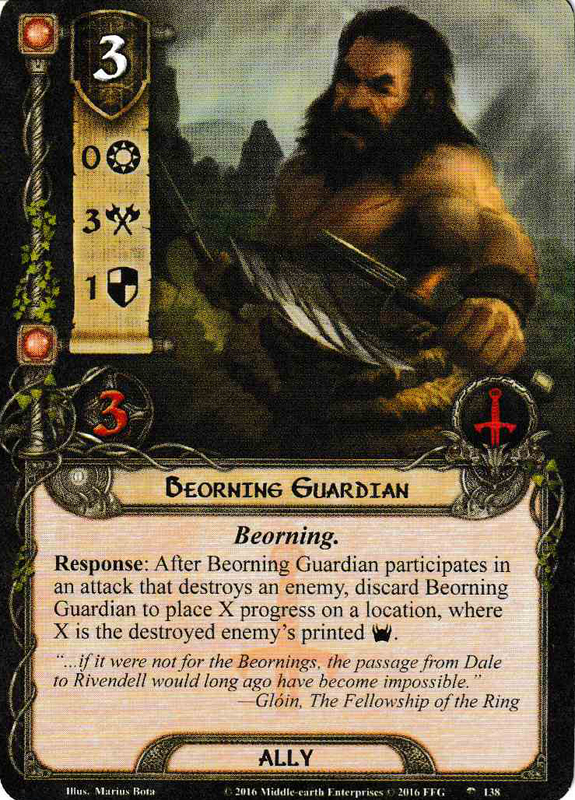 Thus, Beornings can be thought of as 'Beorn's people' or 'The people of the bear'.